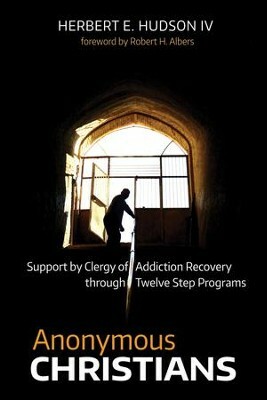 This book explores the relationship of clergy to Twelve Step programs. Field research of pastors in the Florida Keys found that they are unsure if addiction is a disease or a sin, and whether the Twelve Steps are based on Christianity. Lessons learned include the validity of both traditional Twelve Step programs such as Alcoholics Anonymous and Christ-centered programs such as Celebrate Recovery, the coherence of sin and disease explanations of addiction, and the significance of modern addiction theory. The specific outcome of this study is the development of a course syllabus for clergy on addiction recovery through Twelve Step philosophy. I'm the author/artist and I want to review Anonymous Christians: Support by Clergy of Addiction Recovery through Twelve Step Programs.